The geometry of a horse and rider launching over a five-foot jump is so filled with muscle and agility and velocity that I find the whole event to be hypnotic. It’s over in a fraction of a second, and this makes me all the more glad that I’m a photographer. 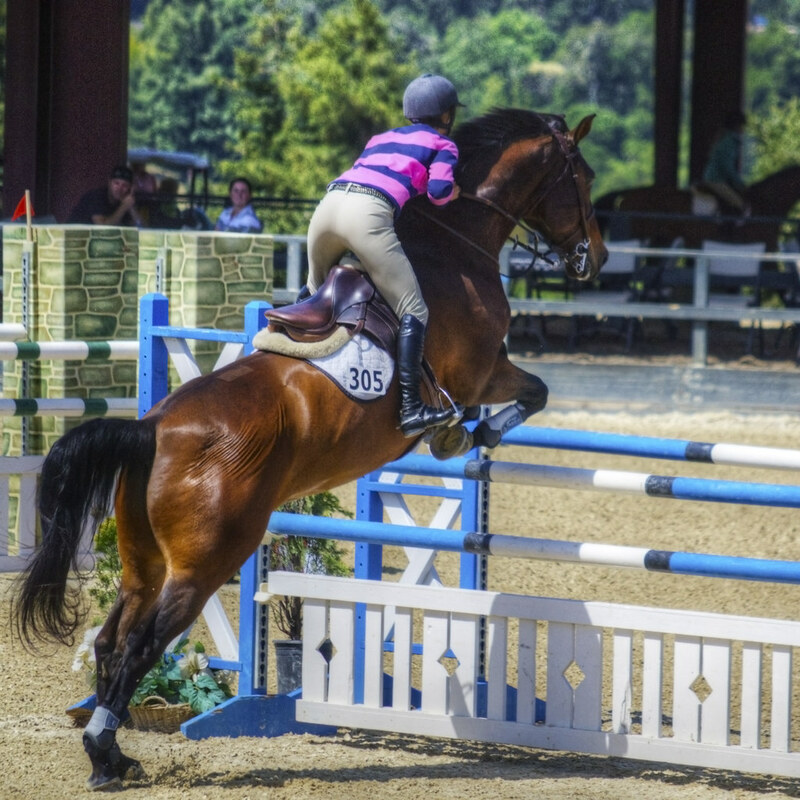 Though Piper would tell you that this isn’t quite a perfect jump (it’s a bad idea to put your groin above the saddle’s pommel–that can have painful consequences), I can’t help but respect the athleticism on display.